The author brings to light Boleyn’s humanity and courage, giving an intimate look at a young woman struggling to find her own way in a world dominated by men and adversaries. The factual inaccuracies in this book kept me distracted from the actual fictional side of the novel. 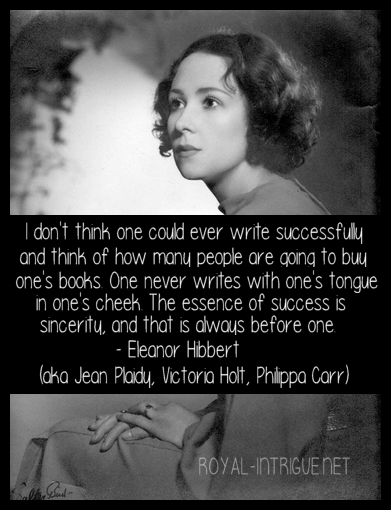 Dates, events, ages and time lines — to me — are very important in historical fiction, though characters and personalities are malleable in the author’s hands. I know Anne Boleyn’s life very well, through reading many, many fiction and non-fiction books about her. I know all of the minor persons surrounding the time period, and I just couldn’t get past all of the errors. However, to be fair, the writing and characterization were very good. I researched other reviewer’s opinions and many found the same inaccuracies, though one pointed out that when this book was written there was not a wealth of information to rely upon. 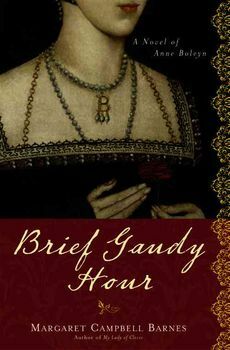 I would not recommend this book to a first time reader of the story of Anne Boleyn, but those already fluent in the subject would find it witty and entertaining.